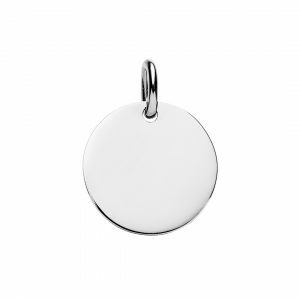 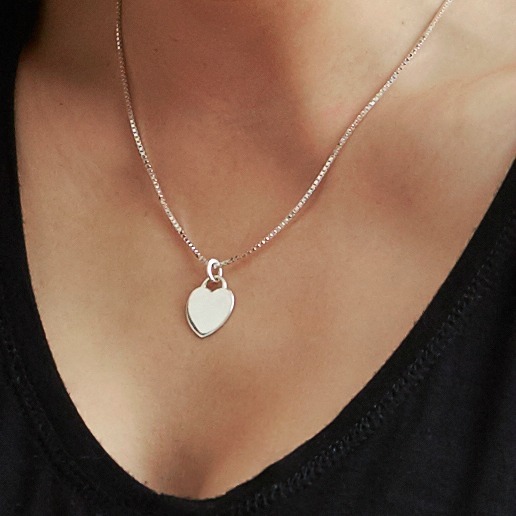 Made from sterling silver this silver heart tag pendant is 15m across and can be engraved with any text or symbol. 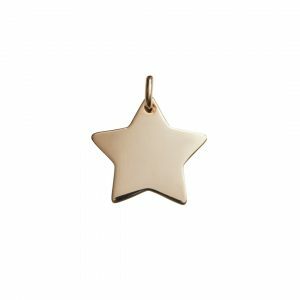 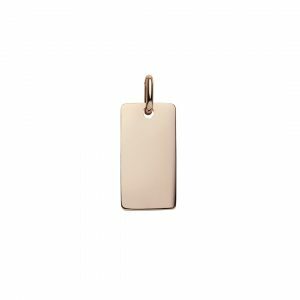 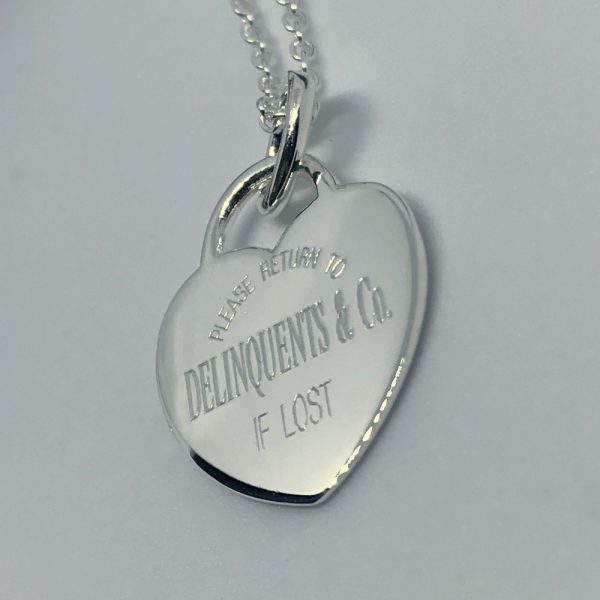 Perfect for engraving a name, initial, date or symbol. 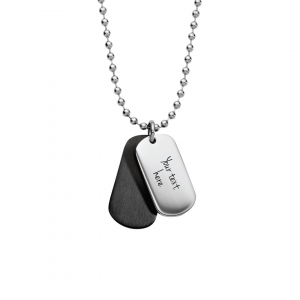 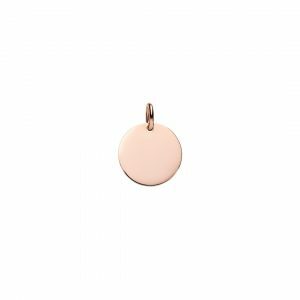 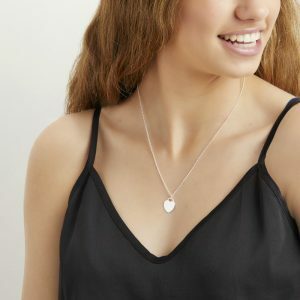 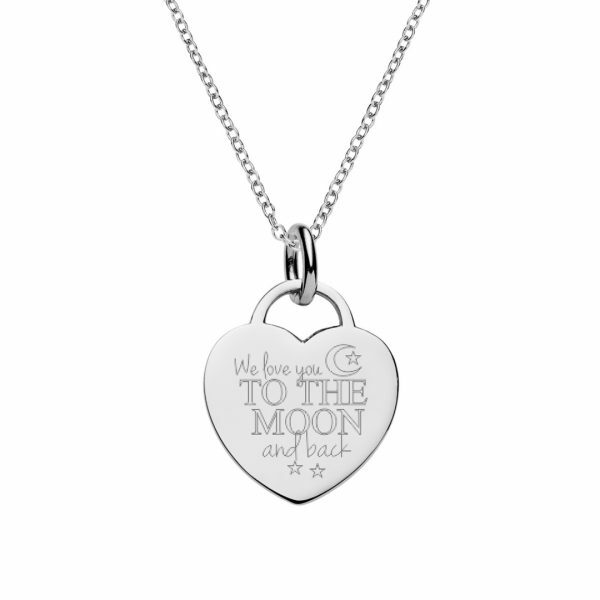 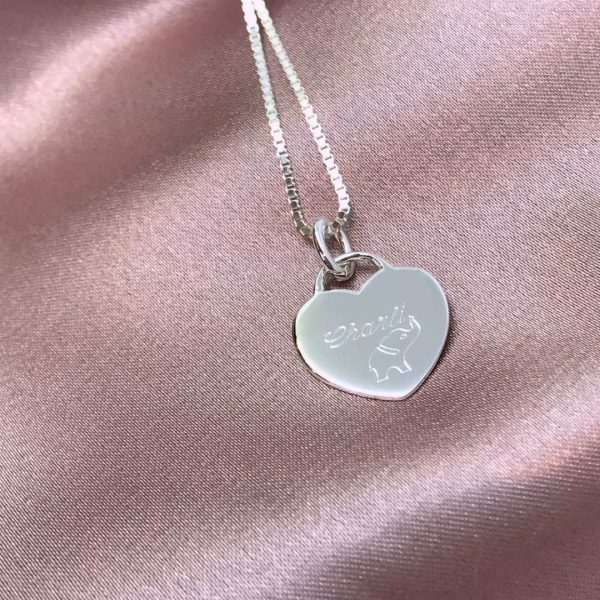 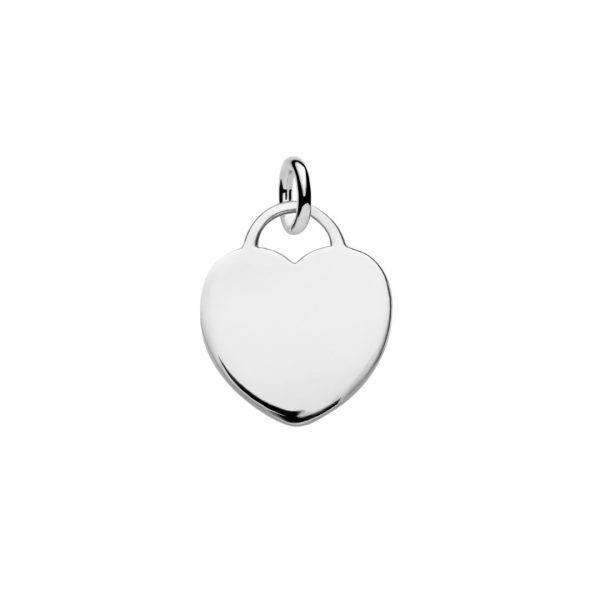 We suggest a max of 6 words, the heart pendant can be personalised on both sides. 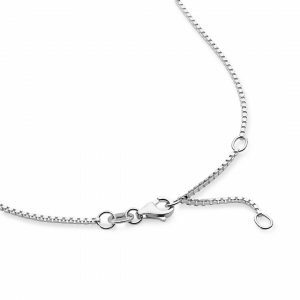 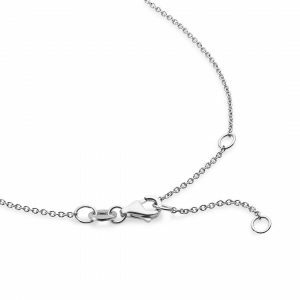 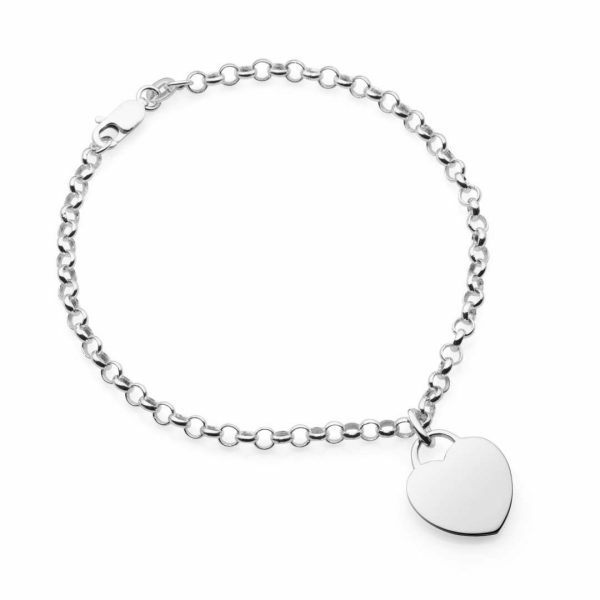 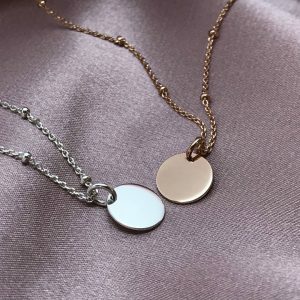 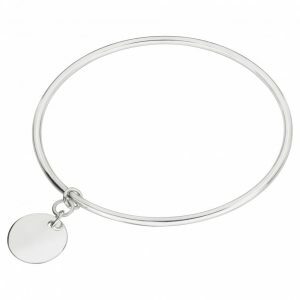 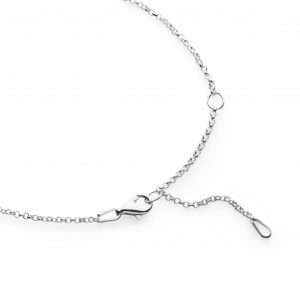 Pair with a sterling silver chain to make a gorgeous gift, choose from cable chain, satellite chain, rolo or box chain. 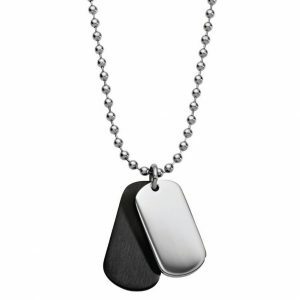 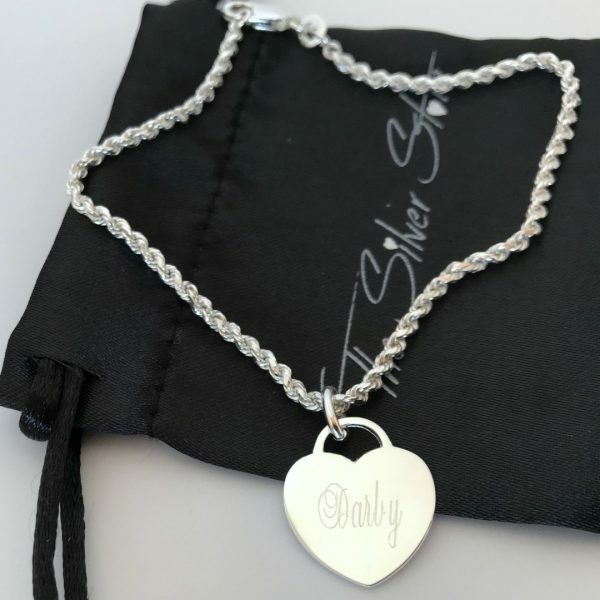 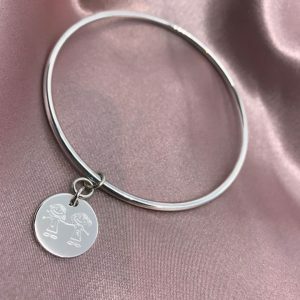 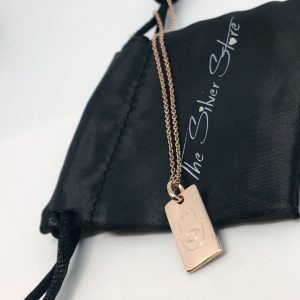 The Silver Store can custom engrave any symbol, logo or design if you send us a picture of your idea or engrave a copy of handwriting by sending us a photo of the writing sample.